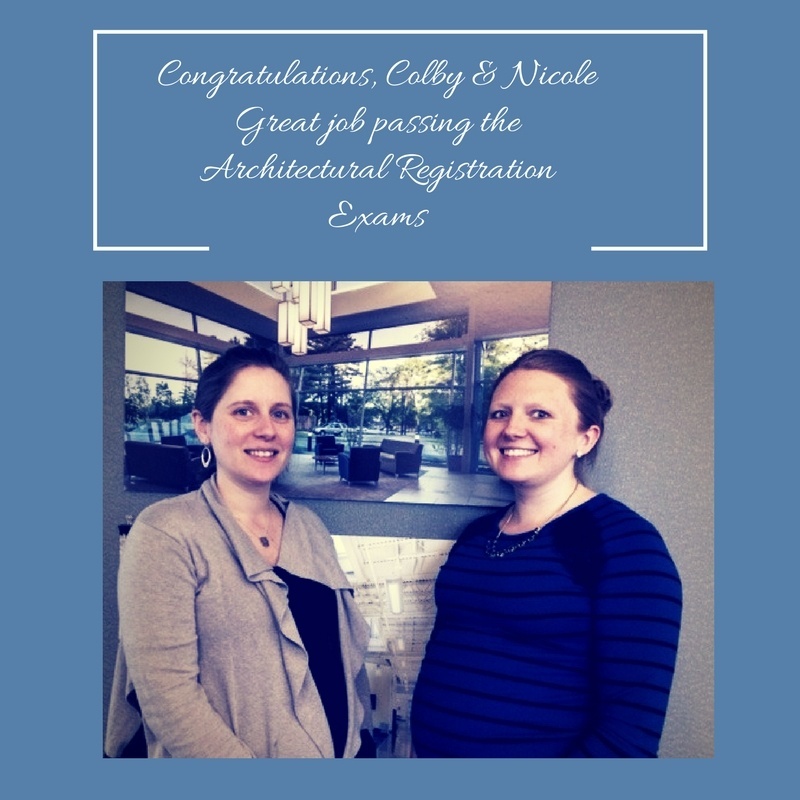 Please join us in congratulating Colby Cavanagh and Nicole Kirouac for passing the Architectural Registration Exams. Now that's what we call great project management—both women have babies due within a month. Your personal drive and professional dedication were inspiring. Fantastic job.